Everyone likes the idea of turning the ugliest house on the block into the best house on the block and making a profit. Until now a system has not been shared on how to successfully complete this task on time and budget without getting your hands dirty. 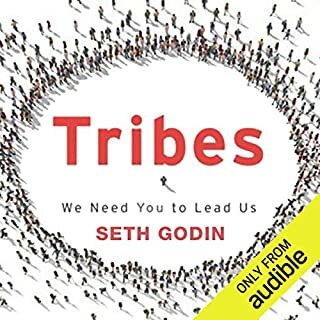 This audiobook not only cracks the code but shares the proven path and system to have a systems-based rehab business that makes consistent profits for ordinary, everyday people. 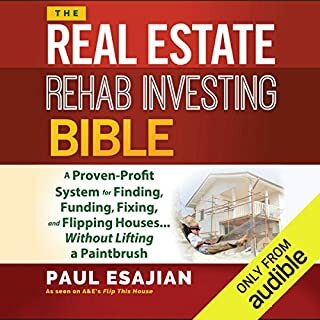 What other book might you compare The Real Estate Rehab Investing Bible to and why? What does Christopher Price bring to the story that you wouldn’t experience if you just read the book? I enjoyed the serious nature of the narrator. His sound was very professional so for me it gave the book a little more credibility. You Don't Need Permission To Be Great! One of the most valuable statements of this book has changed my life and my approach to creating value for the world. 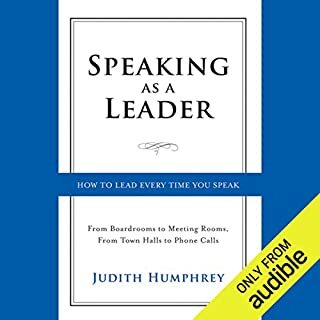 A highly recommended book for anyone who knows that they have more to offer than what's being asked of them. Did not like the narrator, she enunciated so much that she sounded like a robot. It was distracting at times but the information was great.